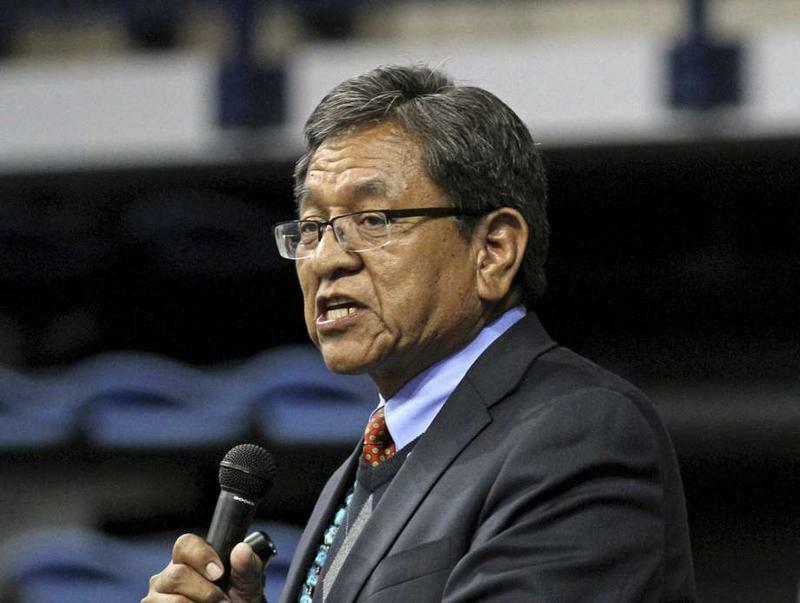 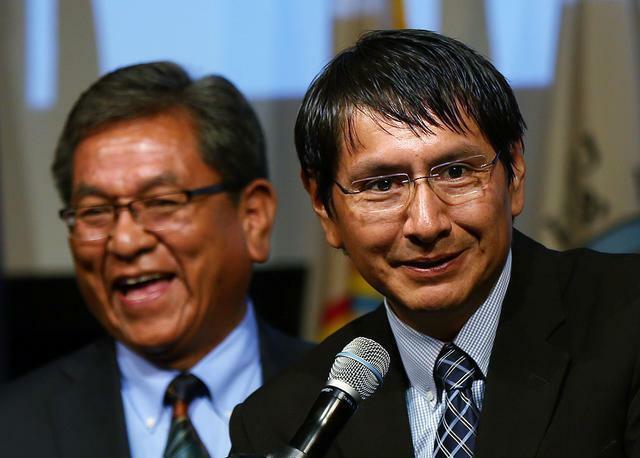 The Navajo Nation's vice president is facing a challenge in his bid for the tribe's top elected post. 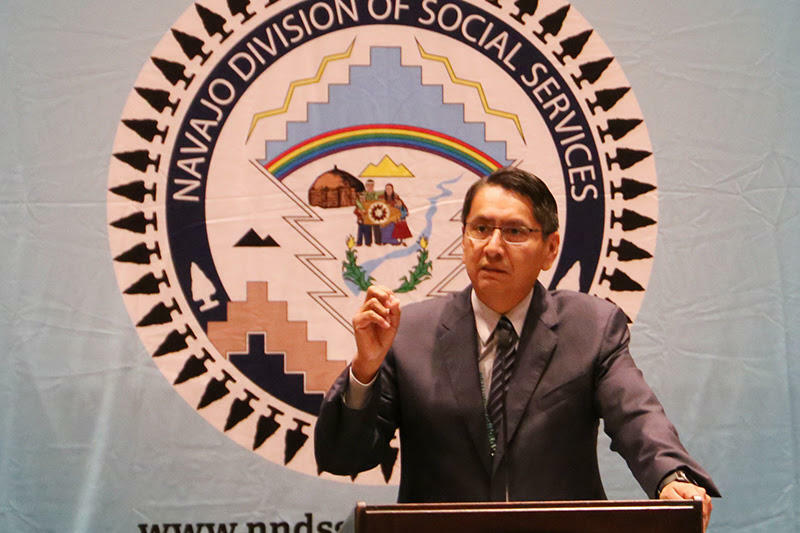 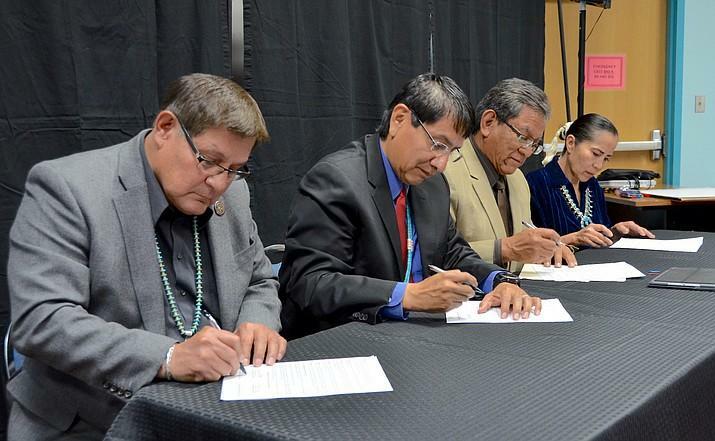 Louva Dahozy sat in the front of a crowded casino ballroom listening to a record number of candidates for Navajo Nation president outline plans for economic development, services for the elderly and veterans, government reform and infrastructure. 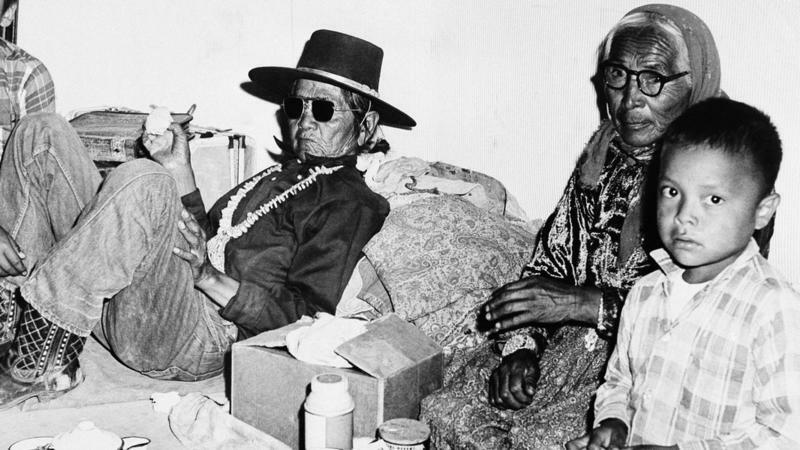  It was 150 years ago that Navajo leaders and the U.S. government signed a treaty allowing tribal members to return to their homeland in the American Southwest.